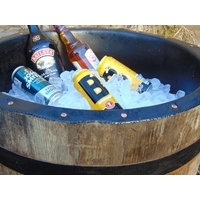 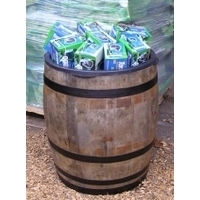 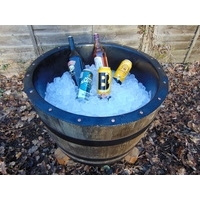 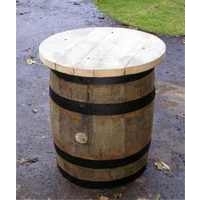 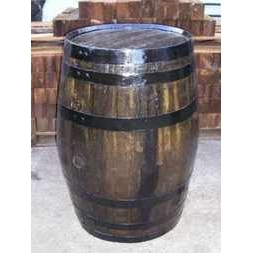 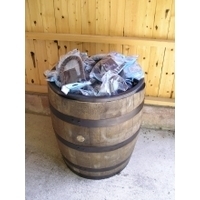 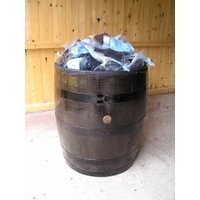 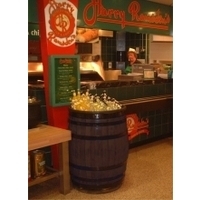 Barrel tables and stools are a robust and attractive alternative to garden furniture. 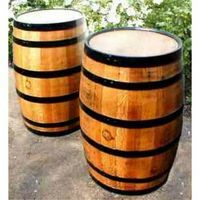 On your patio they can bring that touch of rustic authenticity to your barbecue. 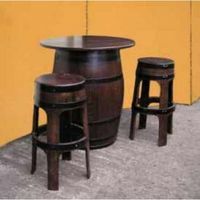 As pub tables they can be used to provide novel seating both indoors and outdoors in a beer garden.